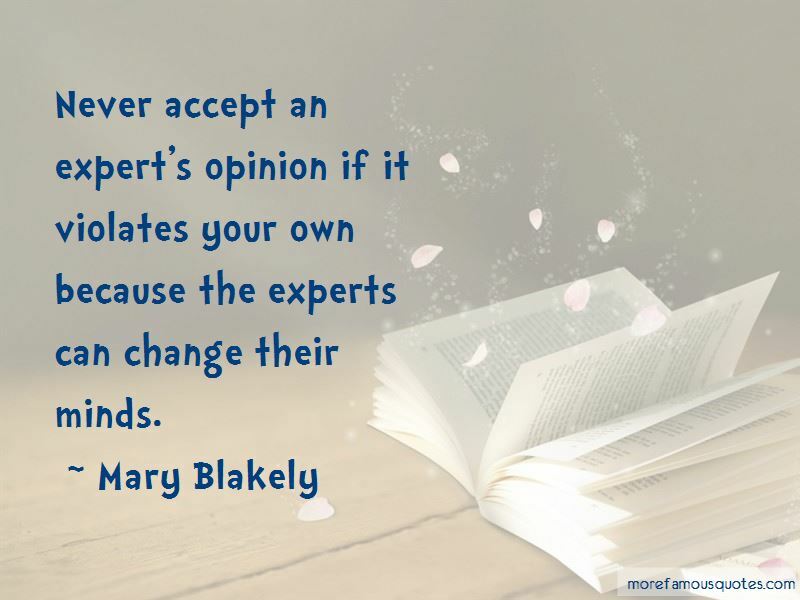 Enjoy the top 35 famous quotes, sayings and quotations by Mary Blakely. 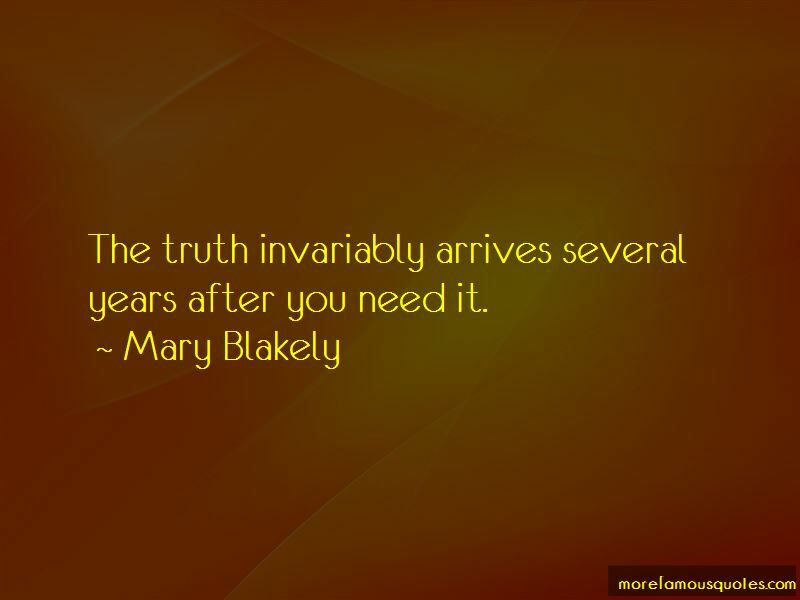 The truth invariably arrives several years after you need it. by the time we got to why you can't drop your peas, well, I was dropping a few myself. If a woman is to know herself, then periods of solitude should be courted, planned, and embraced. 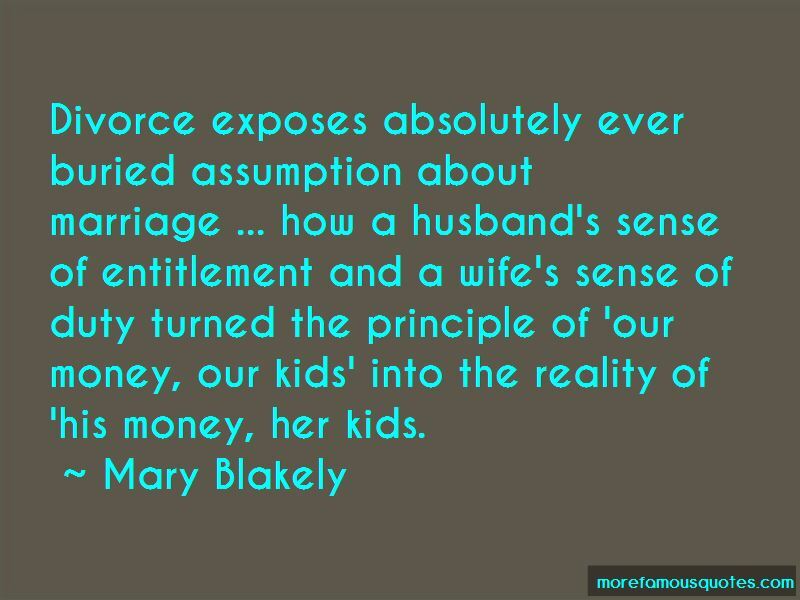 Want to see more pictures of Mary Blakely quotes? 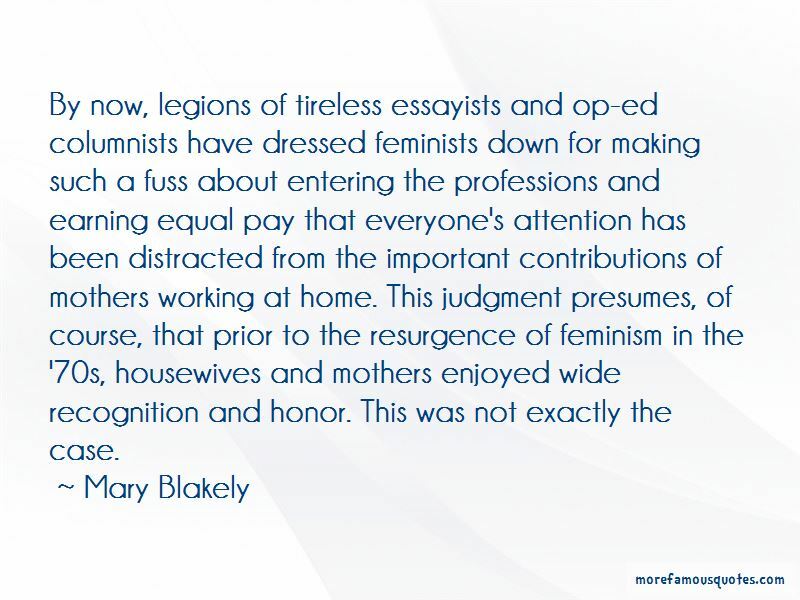 Click on image of Mary Blakely quotes to view full size.